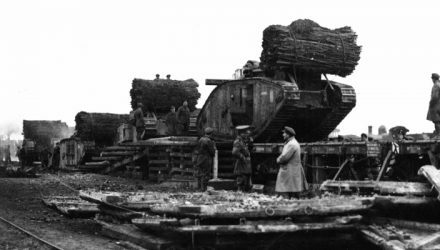 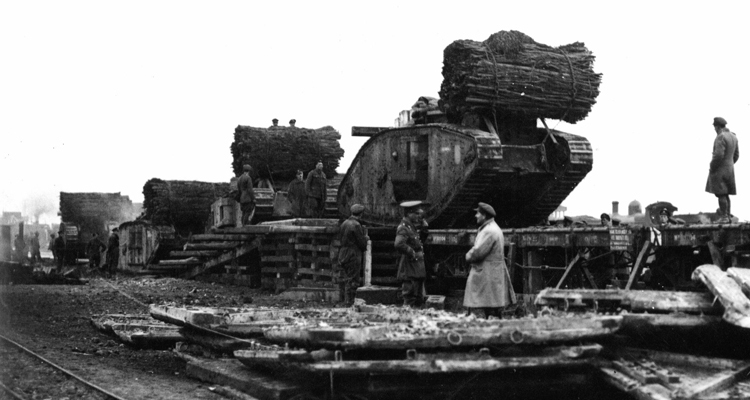 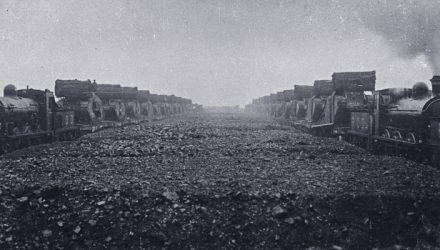 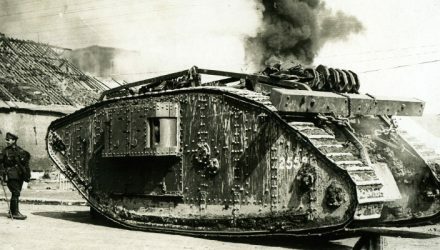 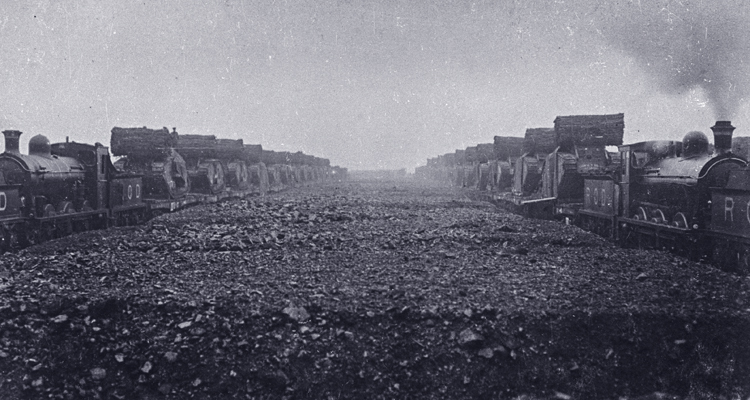 During November 1917 preparations for the Battle of Cambrai were well underway. Each battalion of the Tank Corps recorded day to day events in their War Diary. 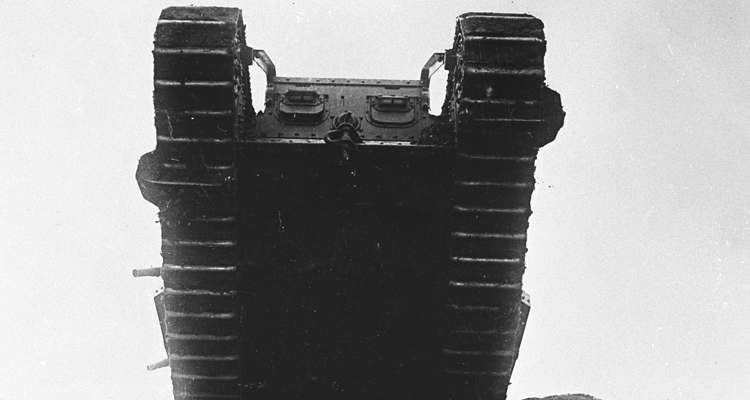 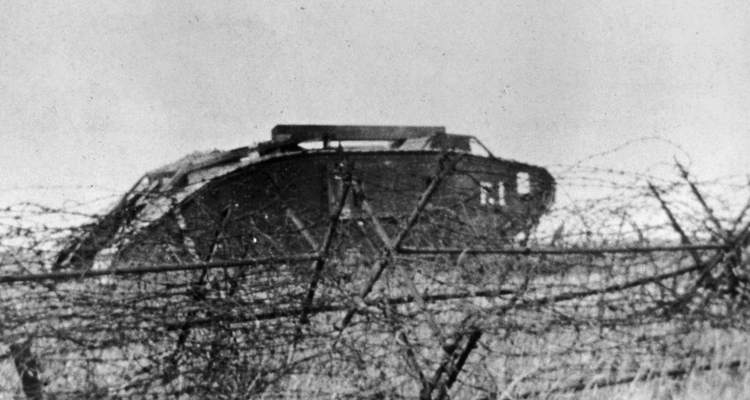 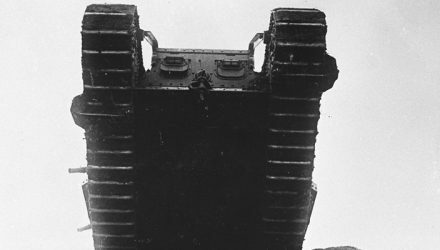 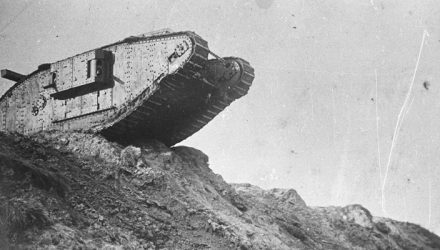 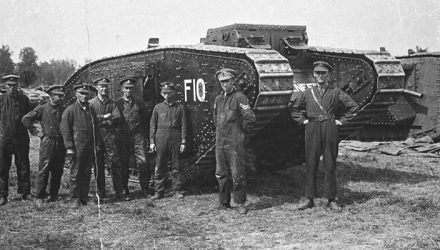 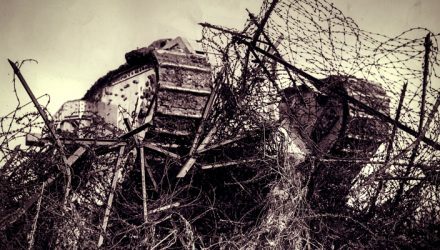 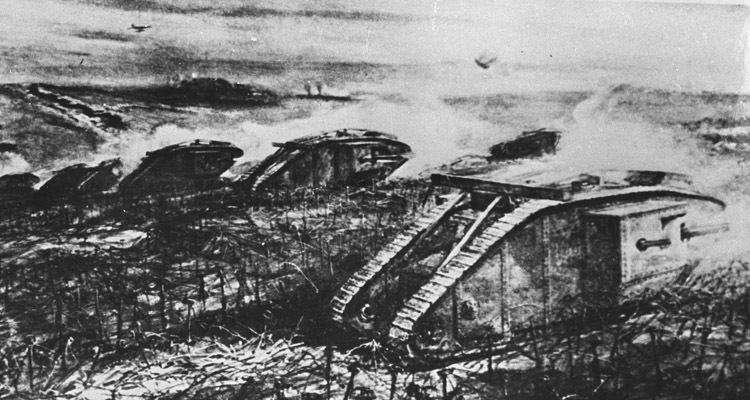 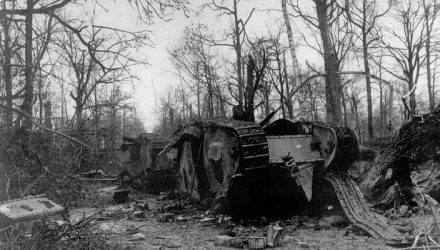 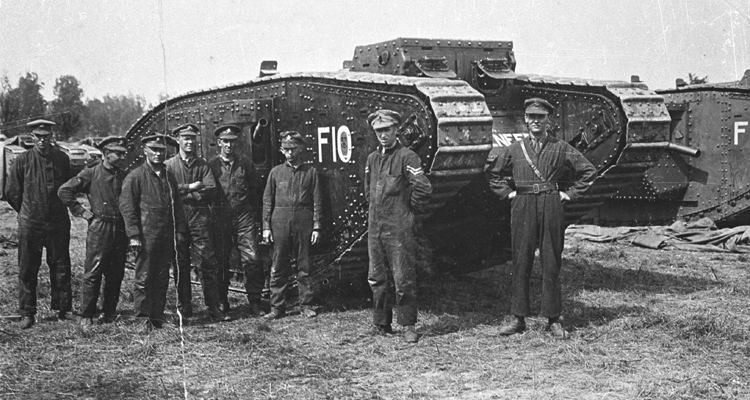 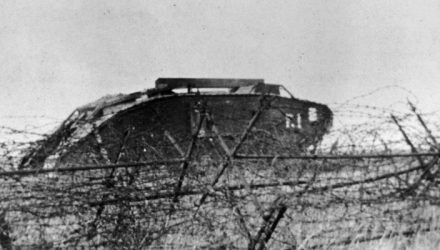 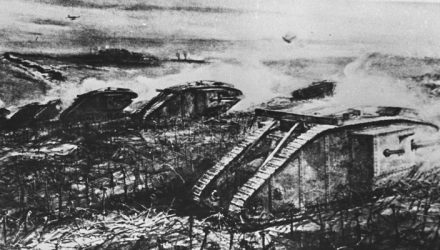 The Battle of Cambrai was full of obstacles for the Tank Corps, not least Bourlon Wood and the shooting box.